Christmas is quickly approaching, although Netflix released their own Christmas content today I wanted to talk about HULU! Similar to Netflix, Hulu has a small but great selection of cheesy holiday movies for you to watch as well! Earlier this week I wrote about Netflix and today I am going to share a quick recap on what you can find on Hulu! Some of the holiday movies I am watching on Hulu this season! 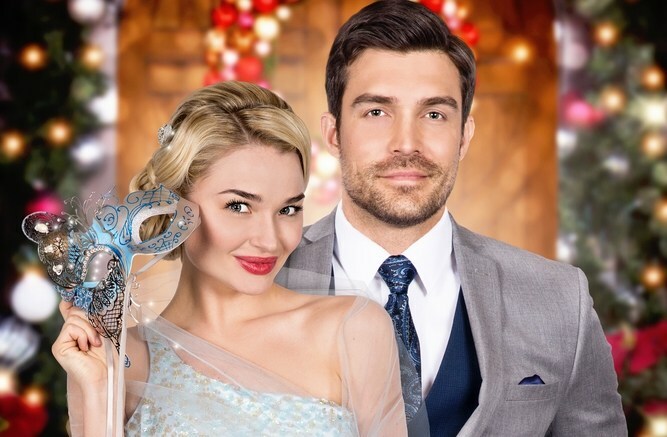 If you like Beauty and the Beast and Christmas RomComs this movie is for you! Haylie Duff is in this movie and it is a complete cheese fest but fun to watch! It’s a story of a Beauty and a man who is mean and isolated that considered the beast in his town who naturally fall for each other of course with some challenges. A Cinderella story is a classic and you can rarely go wrong with it. In this movie, Angie (Cinderella), is working hard to become independent from her family business. However, she runs into a few snags and along the way she meets her prince charming. It’s a simple story based in present-day during Christmas her favorite holiday. Anna Kendrick, IN CHICAGO! This story takes place in Chicago very near to my home and they filmed in the grocery store I frequent often. I watched this movie because of Ana, but I finished watching because I was emotionally invested. Overall, a decent holiday movie, however, it is a little slow and has a low budget feel. Being an independent filmmaker, I’m 100% here for it. Hulu has some great content and a wide range of holiday movies and episodes. Some other movies you can check out this season are Daddy’s Home 2, It’s Christmastime Again, Charlie Brown, and Miracle on 34th Street. You can also find some Holiday scenics and other great content. Now, I should really get started on my Christmas shopping!